Pike Street and the surrounding areas have a seen a huge resurgence as of late. Continuing the momentum is the addition of a new web design and development firm, Great Here. The company’s new office will be in one of the two storefronts in the Magnolia Lofts building located at: 226 W Pike St #2. The company is also making strides to become involved and engaged in the Covington business community. Great Here recently redesigned and launched the new Covington Business Council’s website. Some of the new features for members include: a portal for sharing Covington business news, a business profile page complete with Facebook/Twitter integration, the option to offer coupons and deals for your business, sponsorship opportunities, and the ability to pay dues online. 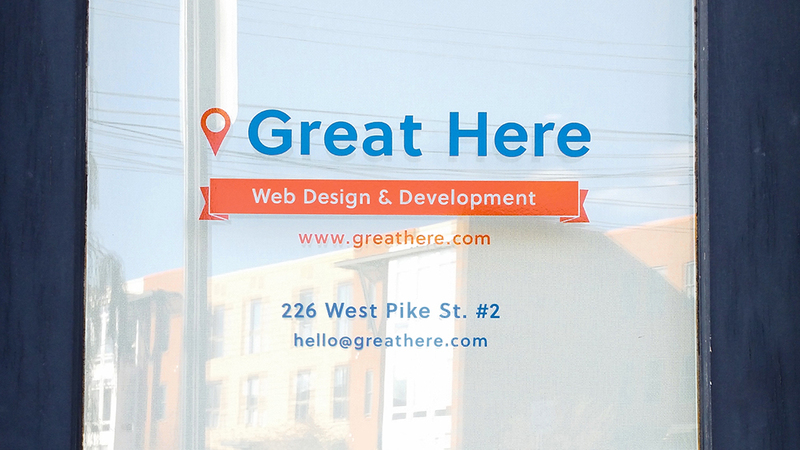 Stop by the new location in the coming weeks and say hello to the staff at Great Here.